The exciting time has come when educators can finally unwind from the successful end to the school year, and begin to focus on that time of year when they can not only relax (a little) but also professionally grow. ISTE’s national conference, taking place June 25–28 in San Antonio, Texas, is one of the largest edtech conferences in the world. What better way to celebrate the end of the year — with 15,000+ educator friends all ready to unwind and learn from one another! When an event is this large and a majority of those present are first-time attendees, the magnitude of ISTE may seem like a beast that can’t be tamed. 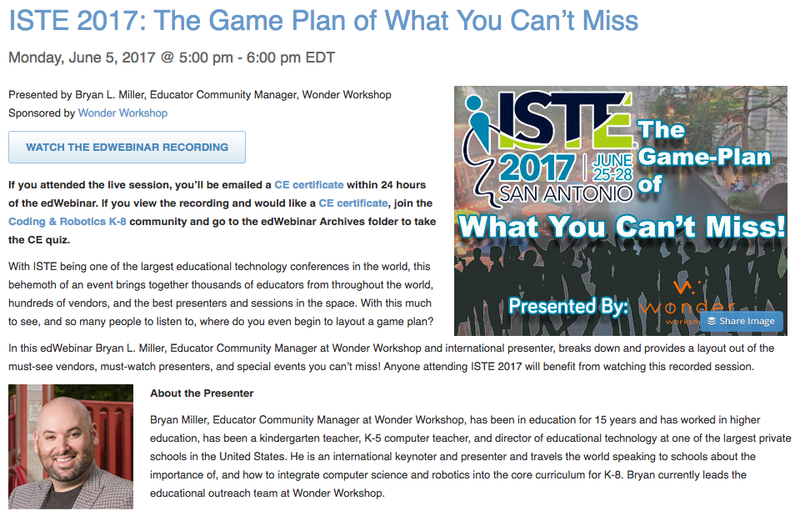 Well, fortunately for you, I’ve spent many years attending ISTE conferences and other conferences worldwide, and have pulled out not only some must-see sessions but also must-attend after-events. What I’m about to share is merely my opinion, but it should help take you on a journey through ISTE that will be unforgettable. With 15,000+ educators, you know you’re in the right place to learn. But are they the types of educators you’re looking to interact with? Well, you’ll find some of the biggest names in edtech under one roof when you attend this event: national speakers and presenters, “edu-celebrities,” and experts in the field of ISTE. 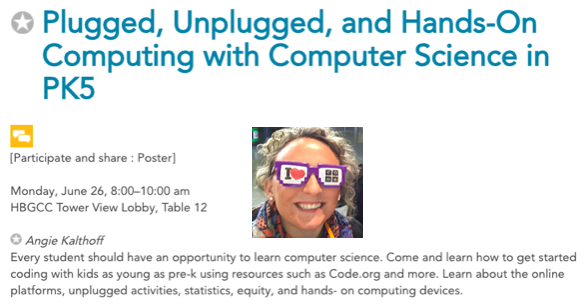 Most of the attendees are classroom teachers, so if you’re a technology director or school administrator, you may feel a little underrepresented. But that doesn’t mean that you shouldn’t feel welcome! We want more school leaders attending conferences, finding out what the newest trends are, and learning best practices that you can take back to your school. Looking for something in particular? Well, you’ve come to the right place! ISTE is the one-stop shop for educators to browse the newest trends in educational technology. From software to hardware, ISTE has a little bit of everything. The showroom floor is a MUST-visit for the event, and you could easily spend each day exploring booths alone. These tips will help you use your time wisely, as you plan your schedule for what you want to see and do. People always ask what else there is to do, what booths they should check out, and what the nightlife looks like at these events for after-hours networking. Well, I don’t want to give it all away here, which is why I recommend checking out our EdWeb Webinar on this exact topic. On the webinar, you’ll learn more about what my top booths are, which after-events are a must, and more! Originally published at blog.makewonder.com on June 14, 2017.